Designed to make feeding fun of baby and easier for parents. Nûby™ Fun Drinking™ Cups are bright, fun and durable enough to withstand the challenges of daily use. 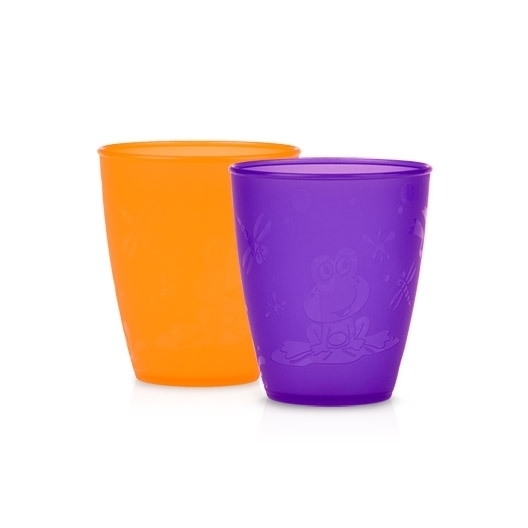 They are great for children who are just beginning to drink from an open cup because they are sized perfectly for smaller hands. 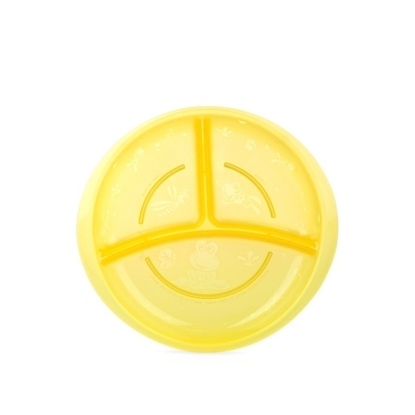 They feature a fun design and are available in a variety of colors.